This is a guest-authored article by Alan Singer, an intendent, experienced enterprise IT consultant and developer. 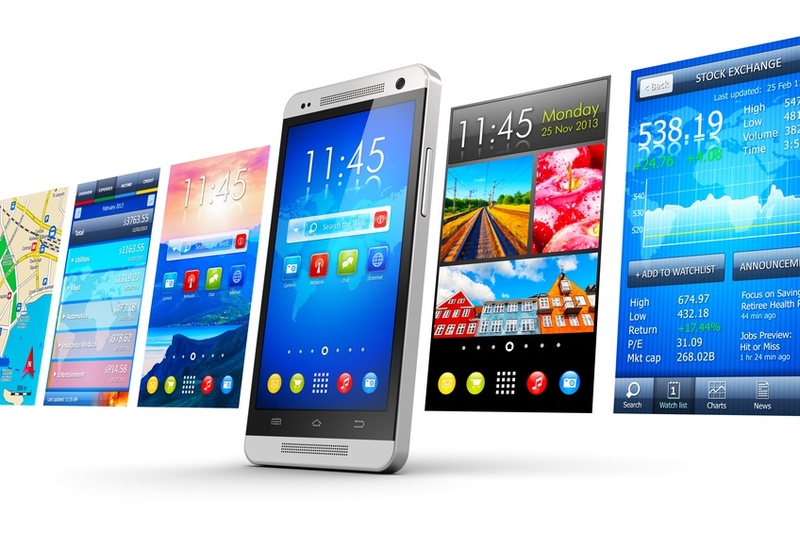 “Evaluating Low Code Mobile App Development Platforms. One Developer’s 90-Minute Mobile App Experience” explains how Singer set evaluation criteria and tested a number of low-code, rapid app development platforms for mobile apps to determine which one would deliver exactly what modern enterprises need.